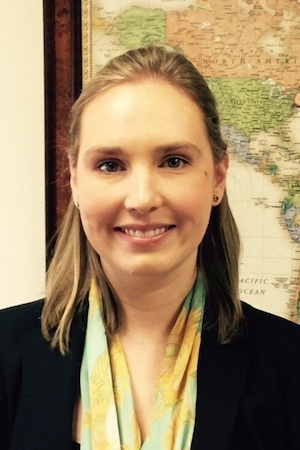 Sarah joined Talson Capital Management in 2015 as a research analyst with investor relations capabilities. Her duties include assisting in performing due diligence and analysis of hedge funds along with client facing responsibilities. Prior to Talson, Sarah was a vice president at Twin Capital . Prior to that, she worked in the Capital Introduction group at Jefferies where she covered more than 300 hedge fund managers as clients. Sarah began her career at FactSet Research Systems as an Investment Management Consultant where she supported clients with investment research. Sarah received a B.A. in both Political Science and Economics from Tulane University.